Custom bunch of flowers. Store pick up or local flower delivery available. We use fresh, local & seasonal flowers to create unique, on-trend flower bouquets and flower arrangements. We are Wanaka’s best florist & flower delivery service. We can create a custom bunch of flowers for any occasion or if you have something particular in mind. Buy flowers Wanaka. 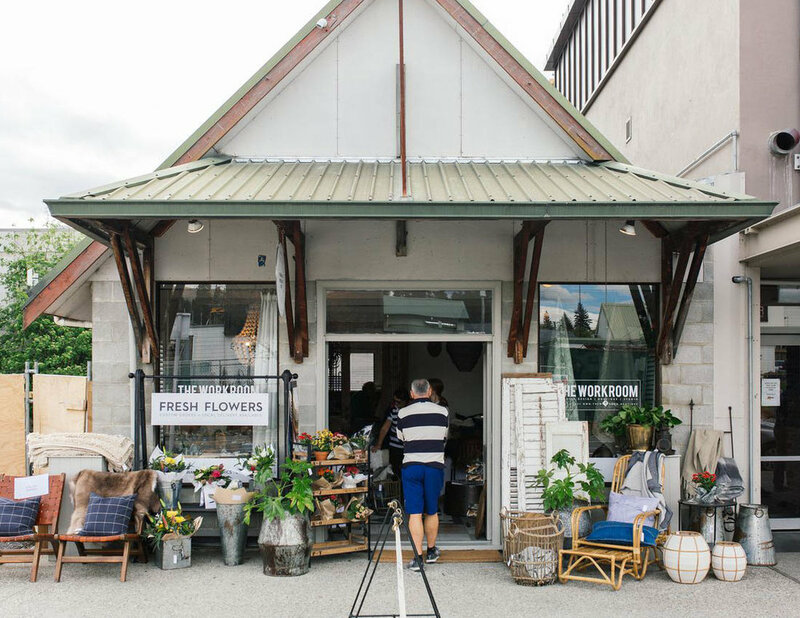 We offer flower delivery to Wanaka, Albertown, Hawea, Cromwell & Luggate, and it is easy to order online here or give us a call on 021 020 14495 to place your order. Special request? Get in touch to see what we can create for you!